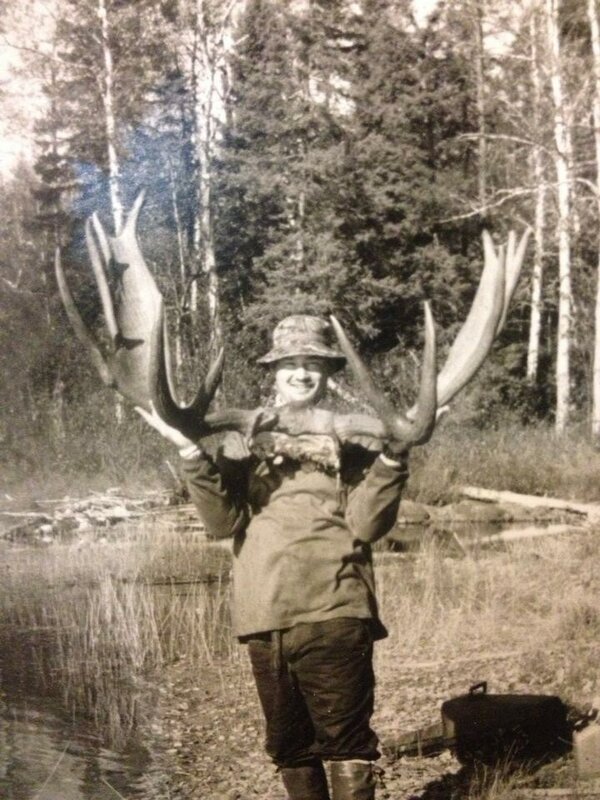 Winoga has been outfitting hunts for over 45 years. 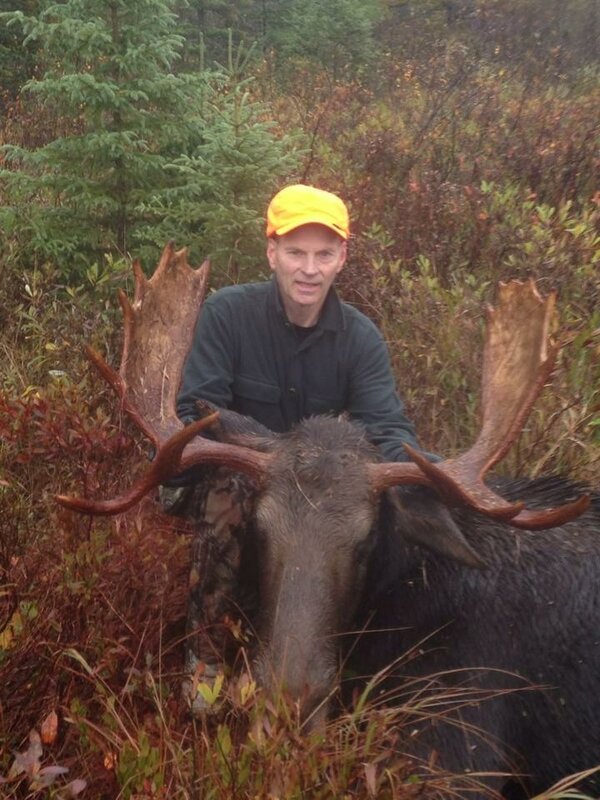 We offer professional guides, excellent accommodations, high success rates and phenomenal trophy potential. 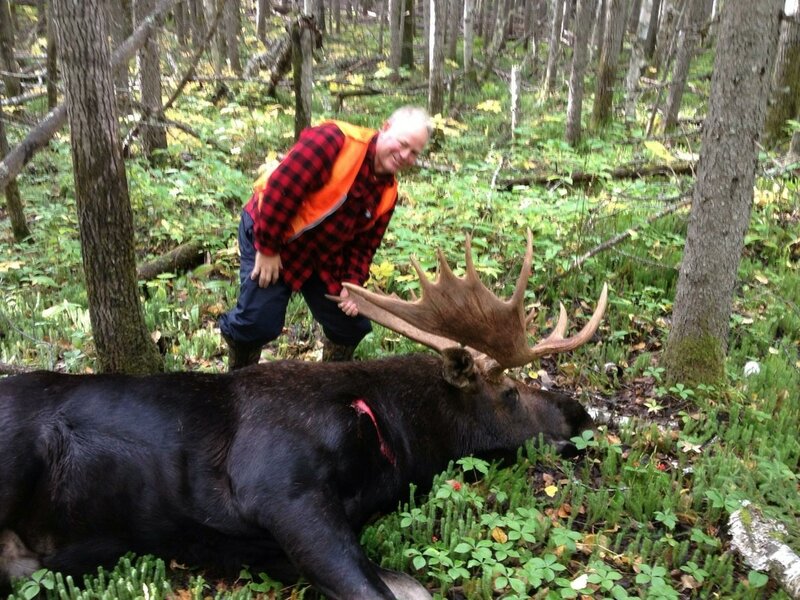 Our Moose hunts are conducted at three different locations - one fly-in outpost (Raggedwood Lake), one boat-in outpost (Lake St. Joe) and one at our main camp. 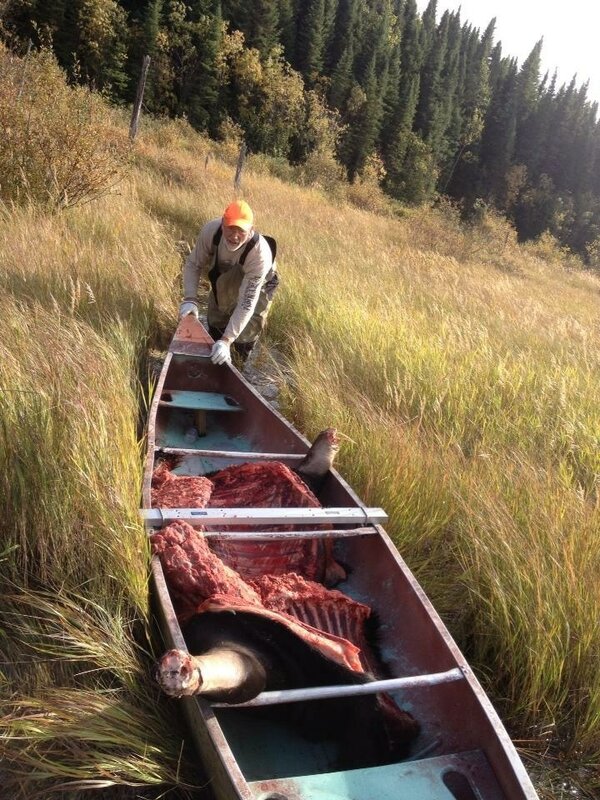 Moose hunts are 7- day, fully guided hunts and include your tag, accommodations and transportation from Sioux Lookout. Our bear hunt is conducted from our main camp in Sioux Lookout. 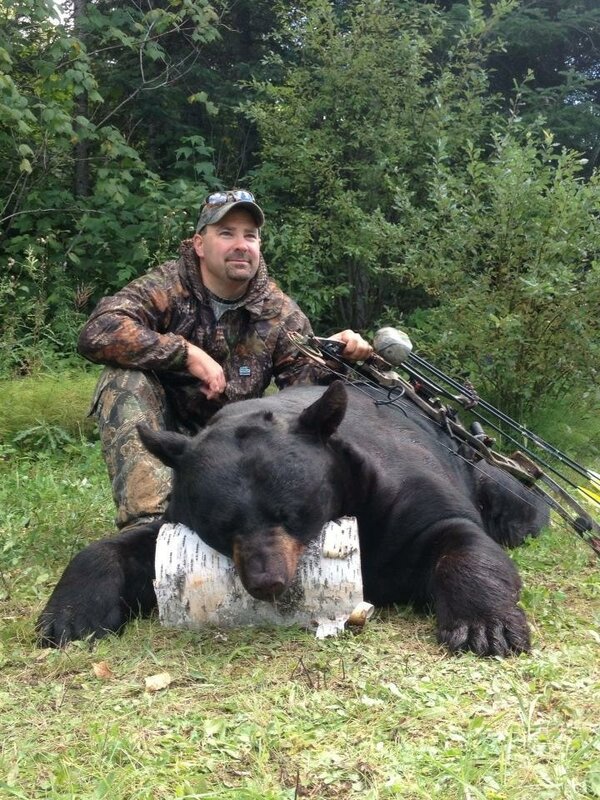 Spring and fall bear hunts are available. 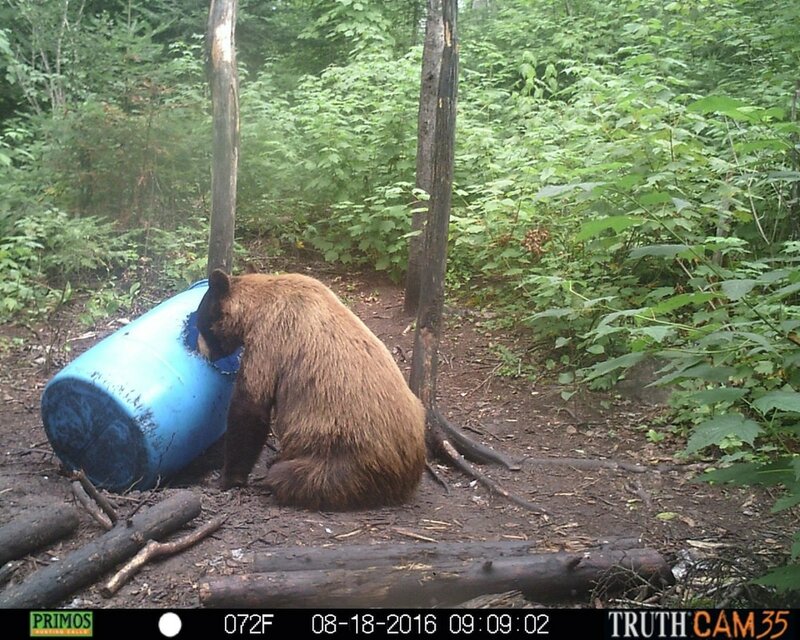 Bear hunts are 6 days of hunting and include tag, transportation to and from baited stand sites, tracking, retrieval and skinning. 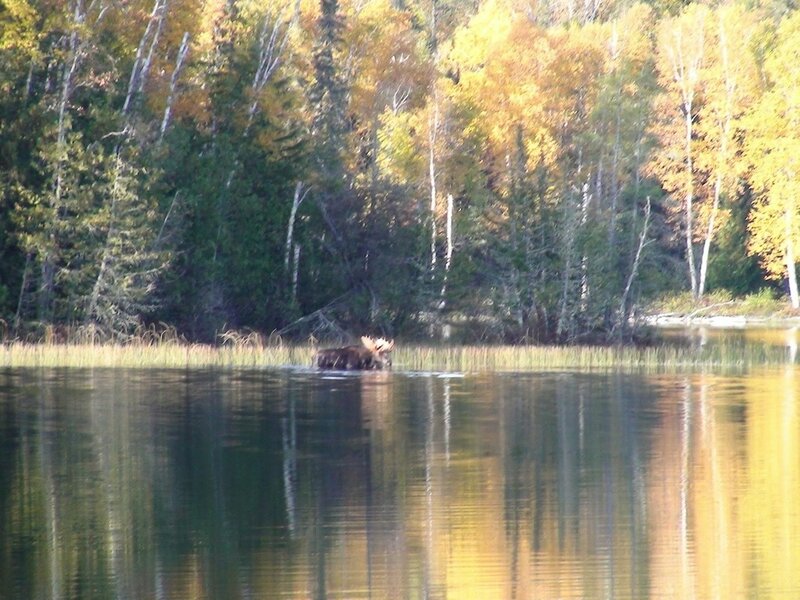 Your bear hunting package also includes a boat to use for fishing when you're not in the stand. Wolf hunts are conducted in January and February from our man camp in Sioux Lookout. The hunt includes accommodations, tag and transportation to and from baited hunting sites. Heated ground blinds are provided.